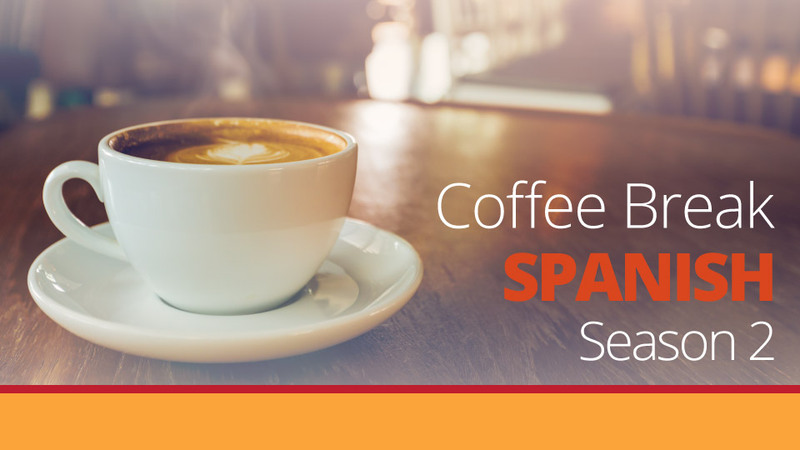 In lesson 4 Mark and Kara look at making arrangements and introduce the idea of irregular verbs, using ir (to go) and hacer (to do/make) as examples. 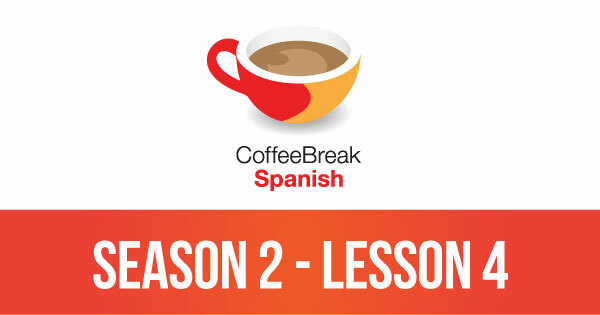 Please note that lesson 04 of Season 2 was originally known as lesson 204 of Coffee Break Spanish. We have renumbered the lessons of each season as lessons 1-40 to make things more simple for our listeners. Help please,I am a premium member and have not been able to locte Mark’s hand movement for conjugation of verbs. Thank you soooo much. Been listening to on my way to work. Love it!